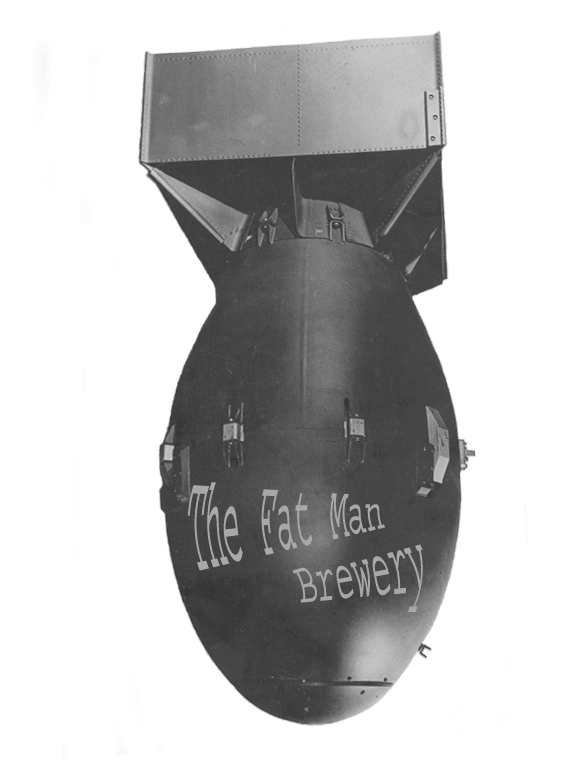 Our beer is the Bomb!! We are located in Highland, In and are not currently open for public sale. Enjoy the art, information and the experience that is our Beer.